Bloomberg Philanthropies’ “Paris to Pittsburgh,” a National Geographic documentary, reveals the truths behind climate change and its effects in communities across the country as well as the steps taken to limit the changes. President Trump recently announced the U.S.’s withdrawal from the Paris Climate Agreement, a city committed to energy efficiency taking steps in leadership over economic and climate change in the film. Locations all over the world, in universities, states, and cities, are all committing to following the agreement, even without the President’s support. The film travels through Puerto Rico, California, Iowa, Florida, and New Jersey, spotlighting the cities, states, businesses and citizens taking action. The title of the film comes from a quote that Trump said when explaining his motive behind pulling out of the Paris Climate Agreement: “I was elected to represent Pittsburgh, not Paris.” Ironically, the mayor of Pittsburgh, immediately enforced that agreement in the city. The agreement deals with greenhouse-gas-emissions mitigation, adaptation, and finance, starting in the year 2020. The documentary, full of infographics, stories, and attention-grabbing clips, definitely keeps the immersion of the audience. It tells a story of our past and makes the problems of the world personal and insightful, therefore informing and motivating an audience to take action along with the people on screen. It’s hard to imagine the fact that such drastic consequences are already taking place in the world due to climate change, but the documentary makes it evident that such evidence is very clear. From water levels rising, to fires, to severe economic consequences the movie canvasses the most important parts of climate change and dives deep into the subject. It covers patients, survivors, and victims of the effects of climate change. It evoked a real emotional response and truly exposes climate change for what it is. It points out several ways to help slow this change, including renewable energy instead of fossil fuels. Narrator Rachel Brosnahan, an award-winning actress, does a fantastic job of breaking down this complex topic and driving the story on. They pull facts, opinions, and quotes from many experts and activists, tying them together in a flowing, smooth manner. Directed by Sidney Beaumont and Michael Bonfiglio, the film’s cinematography, interviews, stories, and layout create a visual piece that showcases the impassioned efforts of many individuals battling the most severe threats of climate change in their own backyards. It provides hope that our nation can take action and fight against the problems upon us. It is an inspiring story that captures what is at stake and how Americans are responding. 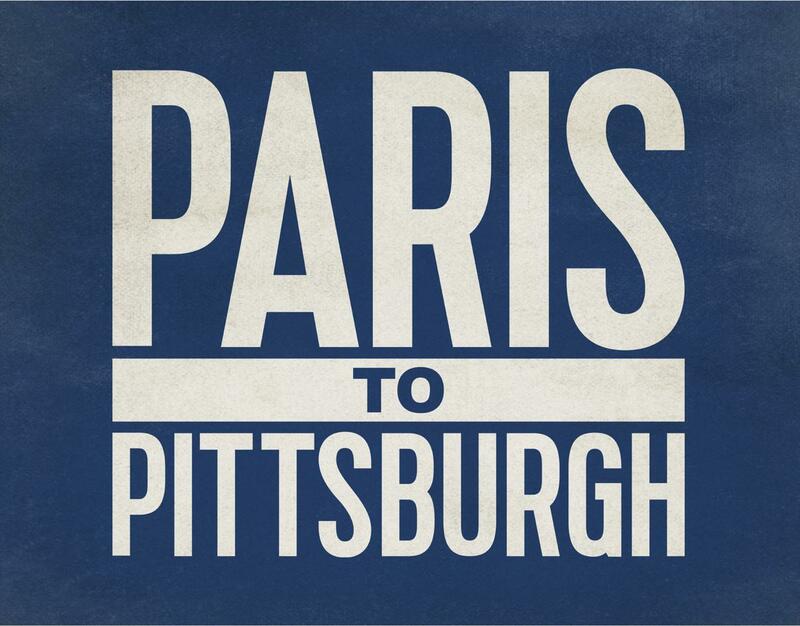 “Paris to Pittsburgh” airs on Dec. 12 at 9 p.m. EST. Be sure to tune in to see National Geographic capture and document the people of our nation who are helping combat climate change.